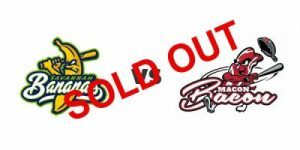 The Savannah Bananas are excited to announce that all memberships for the 2019 season are sold out. 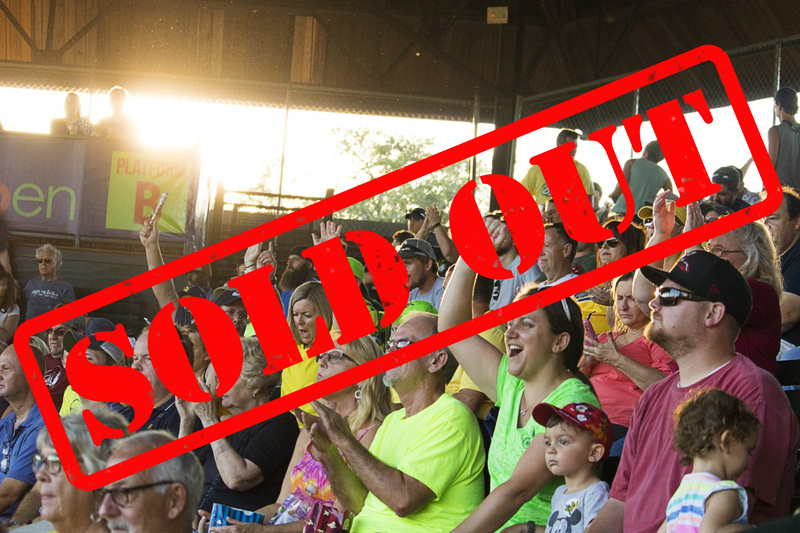 The Bananas offer several different memberships, including the ABR Stadium Club, reserved box seats, general admission season tickets, ten-game plans, and the wildly popular five-game plans. Fans who don’t yet have tickets, can sign up now for the Single Game Priority List. This will allow fans early access to buy select single game tickets. Fans on the list will then be able to purchase tickets to available games based off their priority spot in April. Any remaining tickets will go on sale to the public on April 8th after the Priority List has had the chance to buy.